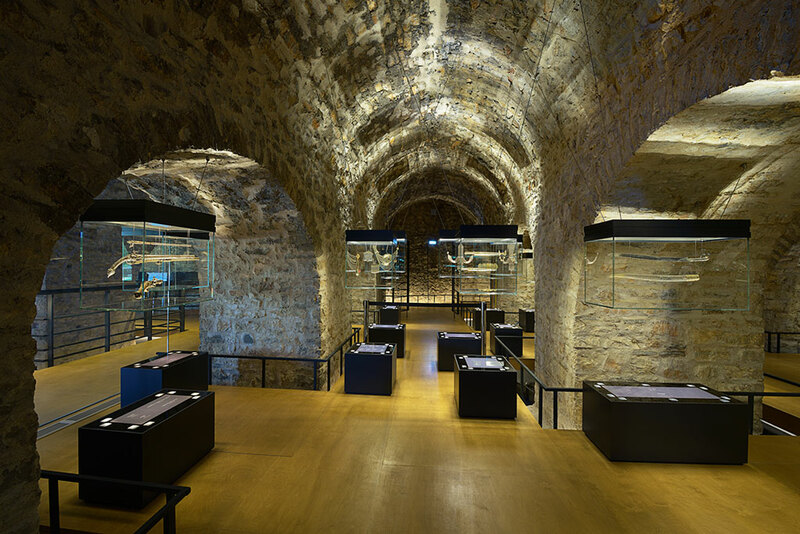 The Silversmithing Museum is located in the castle of Ioannina, and more specifically in the western bastion of the north-eastern acropolis (Its Kale). 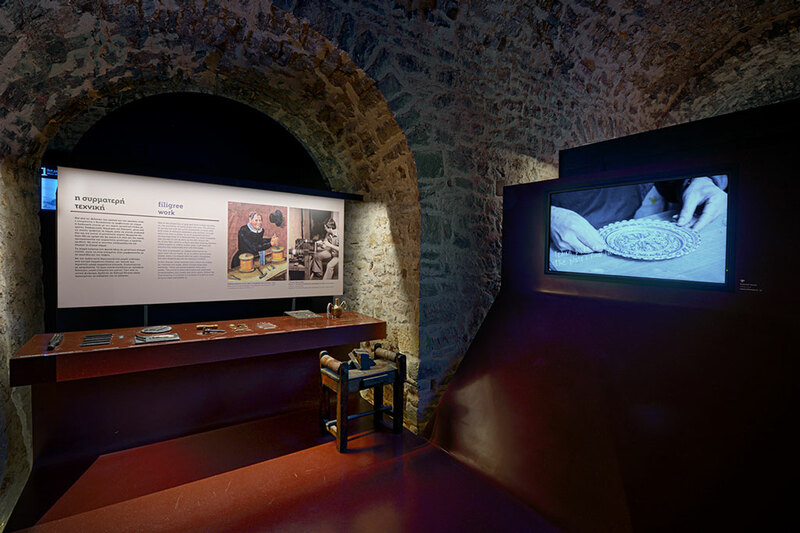 The Silversmithing Museum is housed in the Castle of Ioannina and more specifically in the western bastion of the north-eastern acropolis (Its Kale). It occupies two of the bastion’s levels, as well as the building of the old cookhouses adjacent to it. 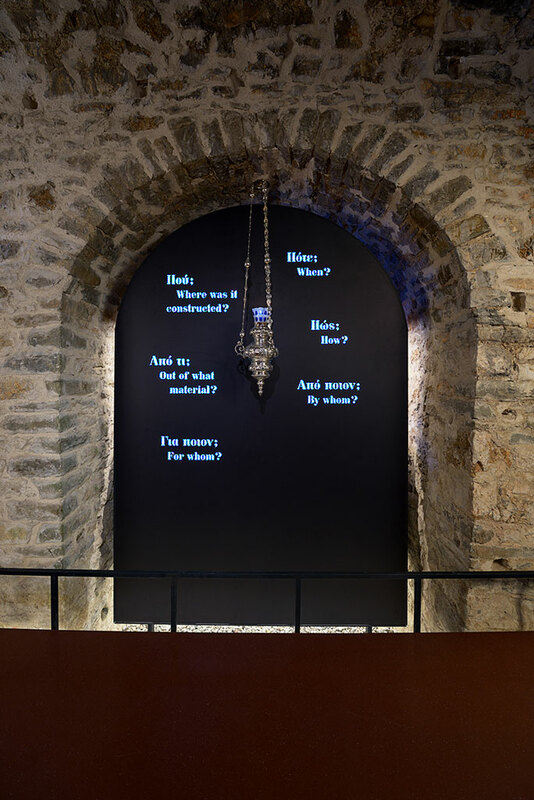 It functions under the responsibility of the Piraeus Bank Group Cultural Foundation, which is in charge of running it for fifty years since the date of its establishment. 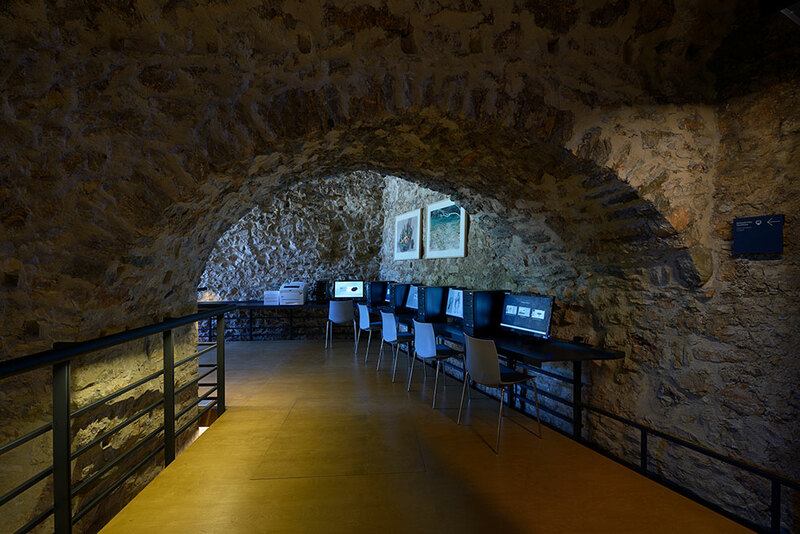 The Museum’s creation was included in the Operational Programme “Competitiveness and Entrepreneurship” (OPCE II) and was financed by the 2007-2013 NSRF (European Regional Development Fund co-funding) and the Piraeus Bank. In 2008, PIOP drew up an initial research programme about silversmithing. 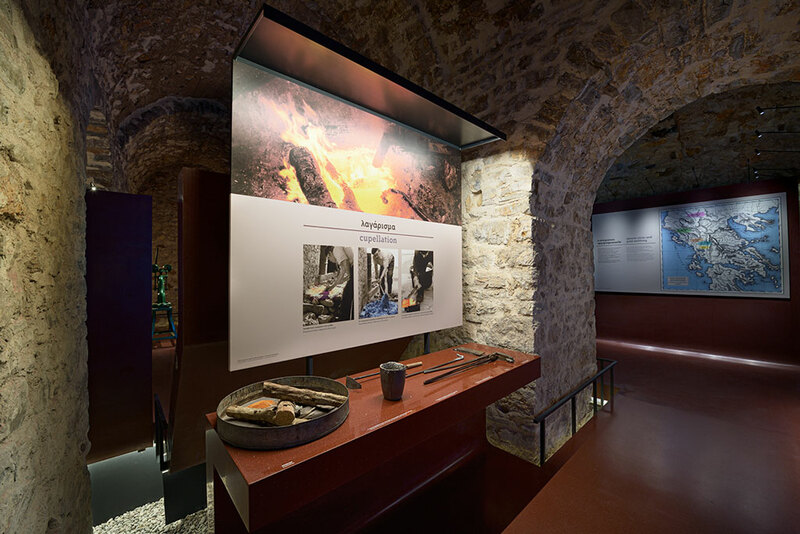 In 2009, the museology and museography study for the Silversmithing Museum was approved and a memorandum of cooperation was signed between the Hellenic Ministry of Tourism, the Municipality of Ioannina and PIOP with a view to creating the museum. In 2011, the project of the “Silversmithing Museum of Ioannina” was included in the Operational Programme “Competitiveness and Entrepreneurship”. 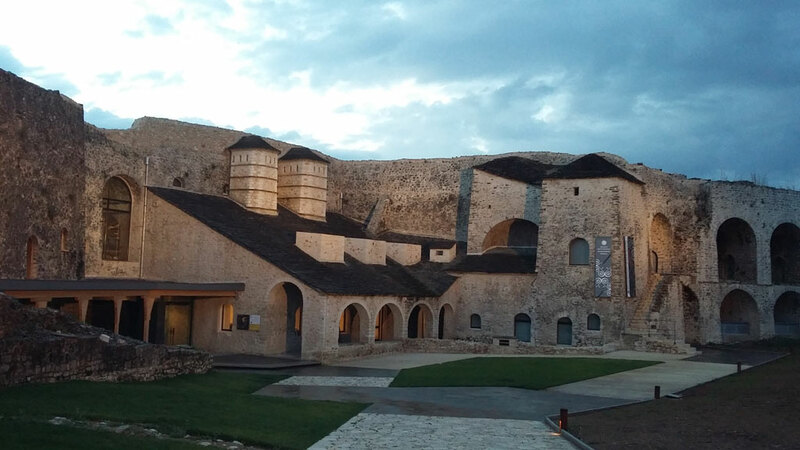 A programme contract was signed between the Municipality of Ioannina, the Hellenic Ministry of Culture and PIOP both for the project’s realisation and the museum’s functioning. 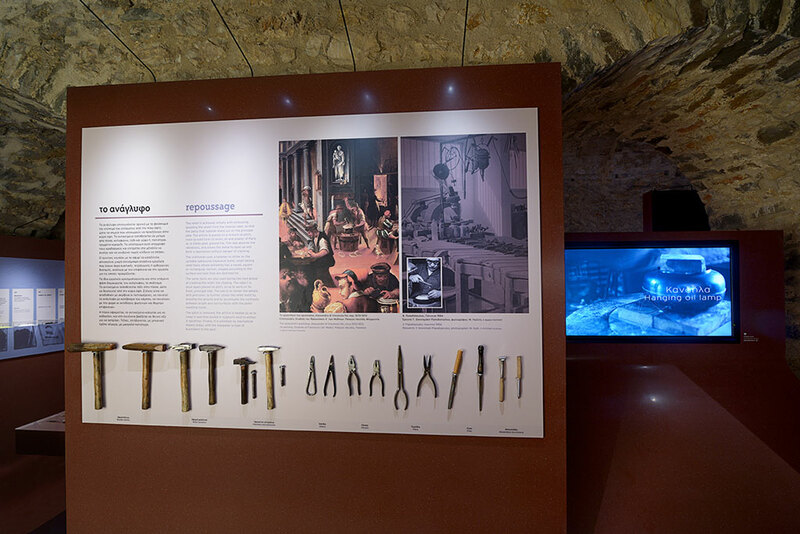 The rehabilitation work in the monument’s premises that house the Silversmithing Museum began in 2012. Later on, the work for the exhibition’s materialisation also started. The Museum was inaugurated in September 2016. For better service, it is recommended giving the Museum advance notice of proposed group visits. If you are a teacher and wish to schedule either a visit or the participation of your school in an educational programme, please contact the Museum. Admission for disabled visitors is free of charge. For group visits, it is necessary to notify the Museum in advance. Amateur photography or video filming is permitted. Professional/commercial photography or filming is strictly prohibited without prior special permission from PIOP. The Museum’s premises can be used to host academic, artistic and other events - activities, following PIOP’s approval of a request to this effect.